ClassifiedEngine version 2.6.11 is updated with bug fixes on mobile, and other minor ones. Ad price can now be edited, updated in back-end even when WooCommerce is turned off. [Mobile] If no specific value is set for maximum number of ad categories, sellers can choose as many categories for an ad as they wish, like in desktop version. No more undefined bug when users hit the Resend button of email confirmation. URL of CE Locations widget is no longer double. [Mobile] Correct redirection to the ads detail page when users successfully posted an Ads. [Mobile] Now when users click on an Ads, the page loads the correct detail page of that Ads. Here is the instruction on how to translate CE Custom Fields in WPML on ClassifiedEngine website. ClassifiedEngine 2.6.3 with important features on mobile; CE Custom Fields 2.3.2 & CE Shop 1.3. The good news is that seller’s profile page is now available on mobile version. How’s your holiday? Are you ready for a great new year? Today, we would like to upgrade your classified ads website to the new version 2.6.2 for the new year to come. In this update, instead of using modal, there is a page for account sign up or log in; other bugs in the email system, profile settings, and infinite scroll are properly fixed. Moreover, CE Coupon is updated to version 1.3.1 so the extension now works well on mobile. Hope you have a nice week. We have just updated ClassifiedEngine to version 2.6.1. 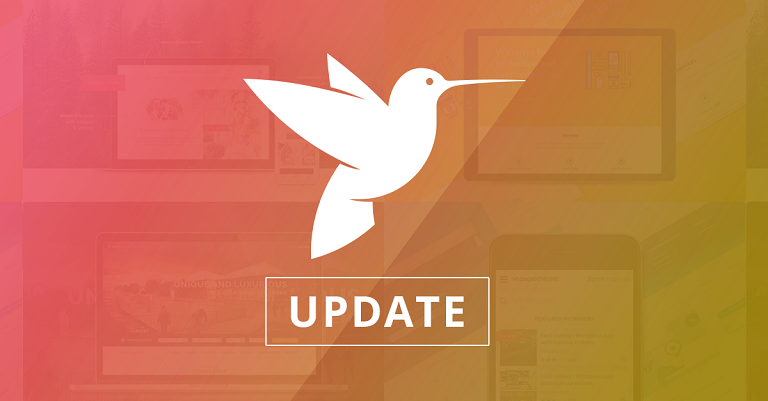 The news is brief with one new feature and two bug fixes. There are a lot of ads posted every day on your site, so it would definitely take time for you to deeply check each ad, which runs the risk of having many fake ads on your classified listing website and affects your site’s credibility. Hence, in this version, new “Report Ad” button is available which is expected to increase the control of your website and better build customer trust. In this post, we would like to bring to you the latest version of ClassifiedEngine theme 2.5. 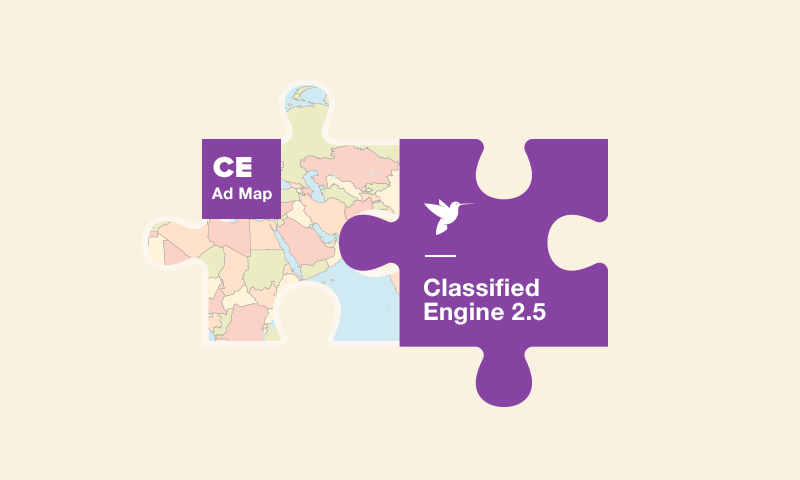 Besides some bug fixes, the highlight of this update is the integration of extension CE Ad Map extension into the main theme, boosting the power of CE theme compared to other classified listing WordPress themes.